Home >> Airlines >> Air India >> Video: Making the Air India A320neo. India has maximum neo operators. Air India Airbus A320neo (A320-251N) VT-EXF. 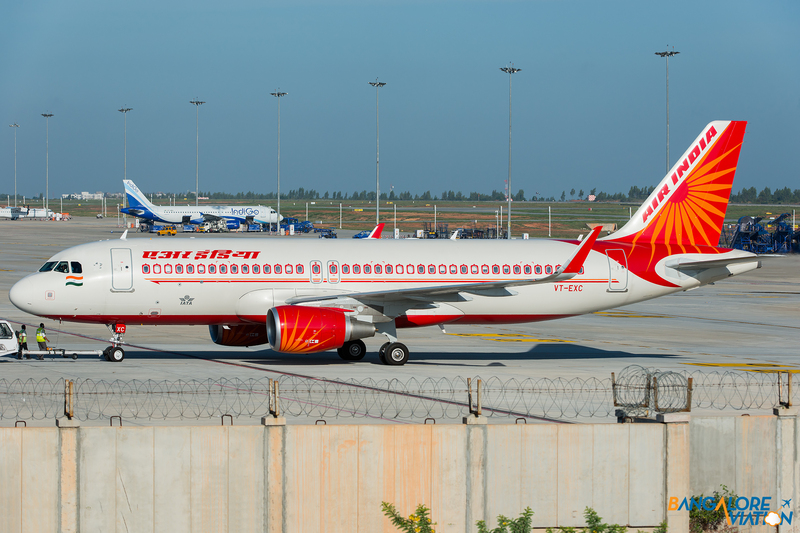 Yesterday, national carrier Air India took delivery of its first Airbus A320neo, VT-EXF. 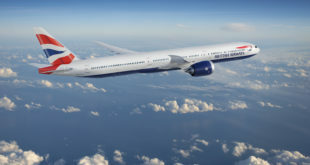 The aircraft is financed by Kuwait’s ALAFCO. The delivery signifies the first CFM powered A320neo in India. Unlike IndiGo and Go Air who chose the Pratt and Whitney PW110G GTF, Air India opted for the CFM LEAP engine. 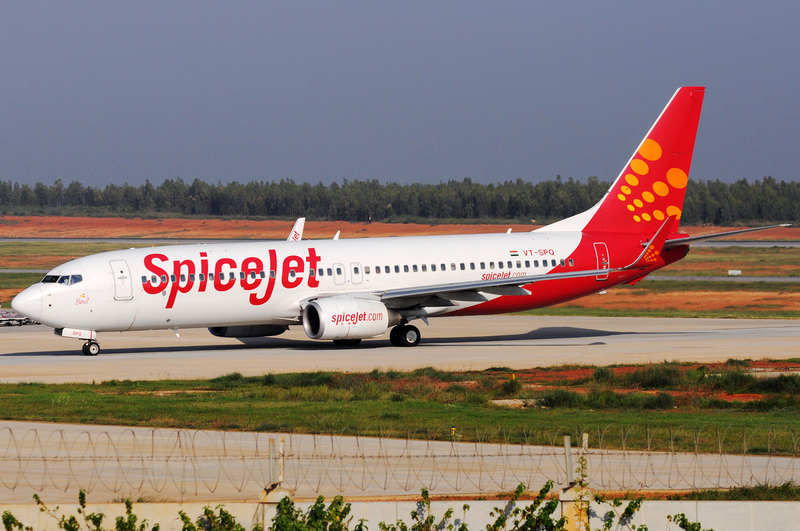 The delivery also puts India in the lead with three A320neo operators, the maximum in the world. Below is a video on the making of the Air India aircraft. You will observe, Air India has gone back to white from the cream toned pearl white it used earlier. Air India Airbus A320 classic VT-EXC in pearl white. Air India has indicated it will use the neos on its international regional routes. A very sensible decision given that fuel efficiency performance of the neo improves with the length of the flight. 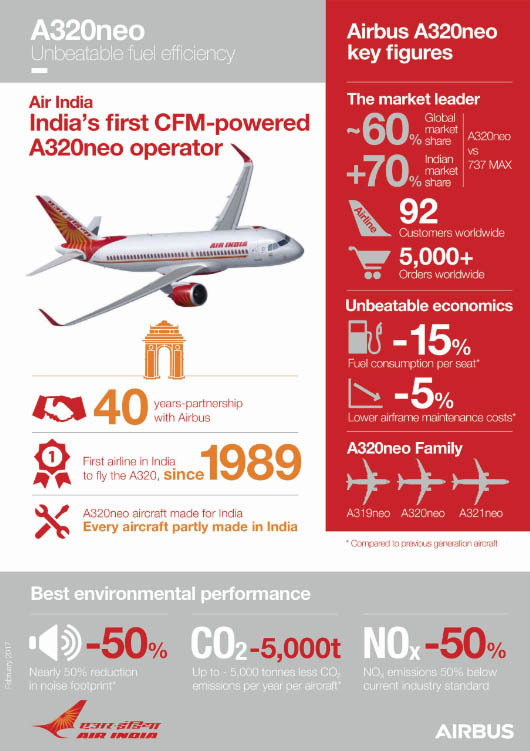 Air India A320neo infographic. 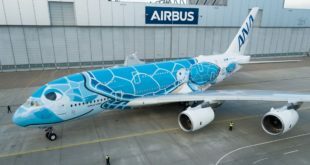 Source Airbus.